The backbone of Chase’s entire Ultimate Reward centered credit card program started a decade ago, in 2009, with the Chase Sapphire and Chase Sapphire Preferred. It set out to target the top 15% of all households, and the rest is history. The program’s expansion to an entire portfolio means options have increasingly gotten richer and more valuable for cardholders since its debut. Fascinated with history? The original bonus on the Sapphire was 10k after first purchase, and the Sapphire Preferred offered 15k bonus points after making $1k in 3 months. Times have changed. The Chase Sapphire Preferred is now a staple in the credit card industry. Not only is it one of the best cards you can carry, but it’s currently offering the best public welcome offer ever. Is 60k points the best bonus we’ve ever seen publicly available? What does publicly available mean? It means sometimes people will get targeted for better bonuses, but this is the biggest bonus we’ve ever seen for the Chase Sapphire Preferred that anyone can sign up to receive. I believe the best targeted was 70k, and there may have been a time when 60k + no fee first year was available, but for years the public offer was 50k. Interested in the Chase Sapphire Preferred? Compare it to other great travel credit cards here. What are the Chase Sapphire Preferred Benefits? My entire Chase portfolio of cards started with this card, and even though I kept a Chase Sapphire Reserve for a little while, I opted to downgrade it back to a Chase Sapphire Preferred because it worked best for my situation. 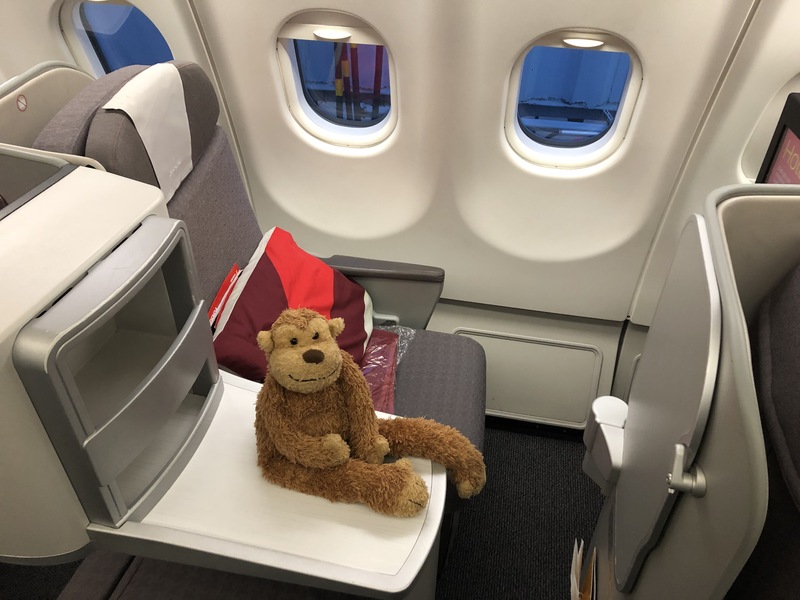 I used Chase Ultimate Rewards earned from my Chase Sapphire Preferred to fly Singapore Suites with my family on my Mom’s Around the World surprise birthday trip! What are the transfer partners of the Chase Sapphire Preferred? What kind of credit score do you need for Chase Sapphire Preferred? What is the Annual fee of the Chase Sapphire Preferred? The annual fee is $95 and is not waived for the first year. Currently, the Chase Sapphire Preferred is publicly offering an all time high of 60k points after you spend $4k in the first 3 months of account opening. But you’ll also continue to earn 2x points on travel and dining. What are the sign up rules for the Chase Sapphire Preferred? Should I get a Chase Sapphire Preferred or a Chase Sapphire Reserve? 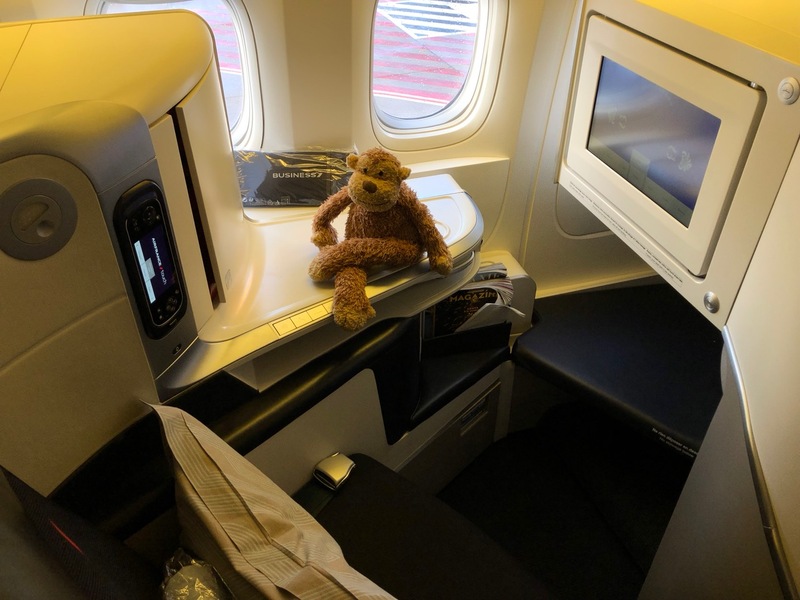 Every situation is different and I’d recommend you read how we to decided to forego a Chase Sapphire Reserve for the Chase Sapphire Preferred. With that said, most people I know opt for the Chase Sapphire Reserve, its $300 annual travel credit, Priority Pass membership, and increased 1.5 cent per point valuation in the Chase Travel Center. Read that article which will help you crunch the numbers. What is Chase Sapphire Preferred Customer Service like? You’ll enjoy a premium level of customer service on the phone at 1-800-493-3319 and I’ve typically gotten a rep on the phone in under 30 seconds. Earn more points with Chase Refer a Friend – up to 50k a year! Referrals are an incredible way to add to your Ultimate Rewards balance. Currently Chase offers 10k points per approved referral, up to 50k a year. How can I use my Chase Sapphire Preferred in tandem with other Chase products? 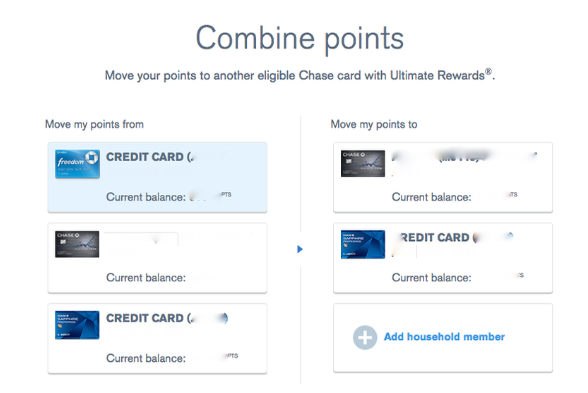 Chase allows you to transfer Ultimate Rewards between accounts. This is fantastic because Chase offers other credit cards that earn more points per dollar on certain categories, but often times those cards don’t earn Premium Ultimate Rewards. You can then transfer them into your Chase Sapphire Preferred account, and voila, they are converted into Premium Ultimate Rewards which can then be transferred into partner programs. You can easily move them between household accounts as well! What are some of the best uses of 60k Chase Ultimate Rewards? Every person is different, and you need to establish your travel goals to fully flesh out what makes the most sense for you. My travel goals are to see as many places as I can, travel in the best possible way, and stay in the most luxurious places on the planet. This means I’m looking to maximize the value of every single point, and I hardly ever redeem through Chase’s own travel center, and instead, transfer to partners. We did it for 55k earlier this year! 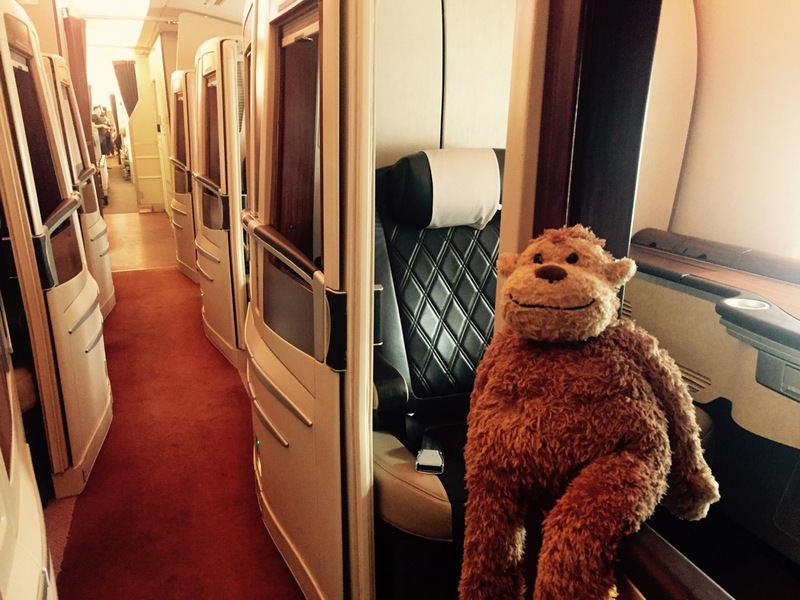 I booked a roundtrip Business Class ticket on Iberia using just 68k points. Or transfer to Hyatt and stay at some insane hotels around the world like the Park Hyatt Siem Reap. Now just 12k a night. If you’re just getting into unlocking the potential of points and miles, the Chase Sapphire Preferred is an outstanding place to start. It earns great points, has a relatively low annual fee, and you can start to build more Chase cards around it to optimize and utilize their Ultimate Rewards program to its fullest potential. If you’re a seasoned pro when it comes to points and miles, and you qualify for this offer, you’ll be enjoying the highest public welcome offer we’ve ever seen. Great time to strike. I currently hold the Reserve Card. I am also an Authorised User on my wife’s Sapphire Preferred account. Can I product-change my CSR to a CSP of my own, or am I prevented for doing this because I am an Authorised User on my Wife’s CSP?